Concord Private Jet | All-Inclusive Jet Cards - Best in Service, Best in Price. *Jet Cards are ALL-INCLUSIVE and 100% customizable to suit any personal or corporate need, from 10 to 50+ Hours. The Service Team focuses on creating delightful and luxurious meals on board and specializes in providing Air-Culinair catering. In addition, servers are available 24 hours a day to assist clients with their menu choices and are sensitive to personal dietary needs. 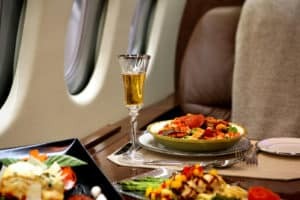 Whether it’s a two hour jaunt with simple sandwiches, or a longer European trip with multi-course meals, Flight Service will handle every detail. 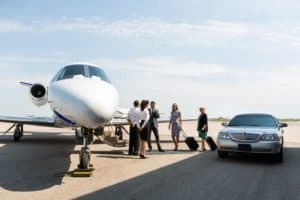 Concord Private Jet Flight Service understands the level of service anticipated on board a private jet and will tailor every detail to the particular client. From WiFi, books, and newspapers of a certain genre to personal shopping and custom designed gift baskets, absolutely no feature is overlooked. Flight Service stands behind the guarantee of perfection for each and every trip. Flight Service Specialists are available 24 hours a day, 7 days a week, 365 days a year for any request, large or small. No request is too small. 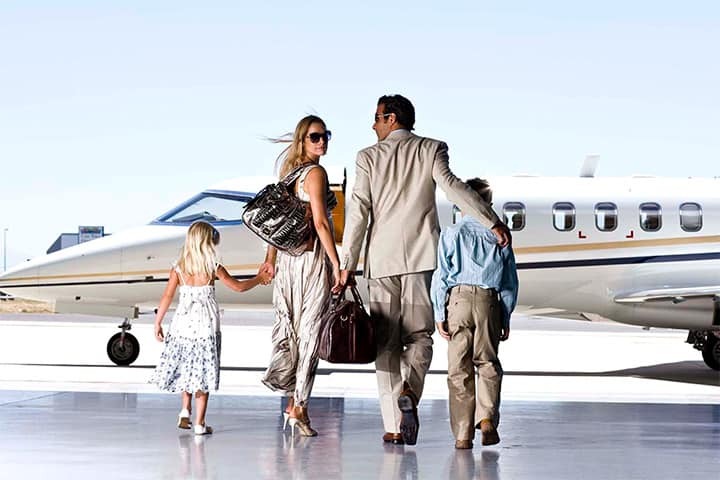 Concord Private Jet has built a network of affiliates to be able to offer exceptional service for the ground portion of your trip in addition to your private flight. We use only the most experience drivers and the most distinguished vehicles, and all of our providers know our standards and expectations. Concord flies clients on operators that have large corporate owned fleets of jets, so wherever you are there is always a jet (in some cases in as little as 4 hours notice) to get you where you need to go. Concord has clients flying on the same jets that others own fractionals on, by using these jets we can provide wholesale pricing. All jets we use are the highest rated, and maintained in the marketplace, averaging five years of age or less. They are flown by the most experienced pilots. The fleets we utilize are Platinum Argus rated, which is awarded to only 34 operators, of over 4,000 nationwide.